You are here: Home / Social Media / Instagram / How to Use Crowdfire for Marketing Effectively? Social media marketing can be very rewarding but you need to understand your target audience well in order to get the most out of it. Simply having a clear idea of the follow-back ratio your social accounts are getting may go a long way in helping you refine your marketing strategies and making them more effective. However, managing your social media accounts can be incredibly challenging, and this is where Crowdfire comes in. Crowdfire is probably one of the most effective tools out there when it comes to managing and growing your Twitter and Instagram accounts. It’s a powerful mobile (app) and web tool (website) that not only offers you a detailed analysis of your accounts, but also finds users for you to follow that are relevant to your niche. How to Use Crowdfire for Growing Your Social Media Presence? One of the most important components of any social media strategy is to follow users relevant to your niche to gain targeted followers. However, it can also be just as important to unfollow those that do not follow you back. Crowdfire allows you to do both these things in a surprisingly simple way. You can find users relevant to your niche in just a few clicks, and follow them all at once. Similarly, you can also find out which users didn’t follow you back, as well as unfollow them, all with just a few clicks. However, as aggressive following and unfollowing may not go well with the SEO best practices and social media networks, Crowdfire has some limits in place that help you stay under the radar and not risk getting your accounts banned. It’s surprisingly easy to connect your accounts with the app and takes just a couple of minutes or so, regardless of whether you’re using the mobile app or the website. Crowdfire also doesn’t store your account credentials, so you really don’t have to worry about the security of your accounts. 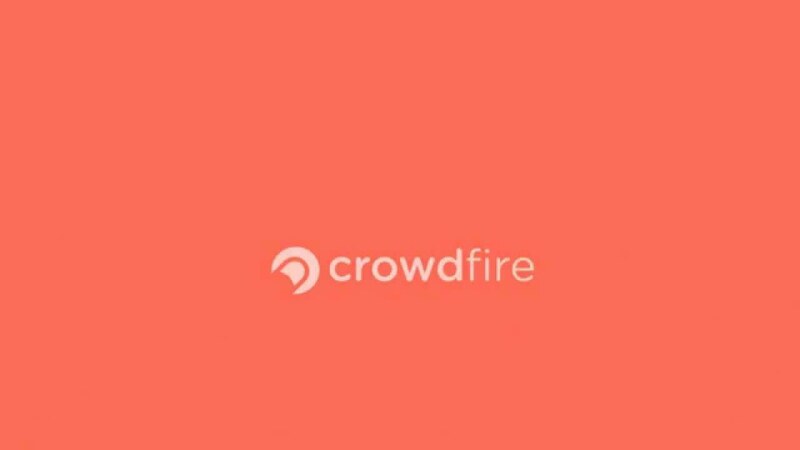 Crowdfire is a feature-packed tool that does much more than what we mentioned above. Let us take a look at some of its important features below. It may help you develop a better connection with your target audience if you follow the users that follow you. Similarly, in order to keep growing your social media accounts effectively and consistently, you need to weed out the “non-followers” (users that don’t follow you back). Crowdfire lets you do both these things incredibly simply, while also ensuring the safety of your accounts with the hourly follow and unfollow limits it imposes on your accounts. Crowdfire also provides you with all the analytics that you need to evaluate the effectiveness of your marketing strategies. The feature that allows you to find out who followed and unfollowed you recently, for one, can help you figure out which type of posts are triggering these user actions. Based on that information, you can tweak your content strategy so that it connects better with your target audience. 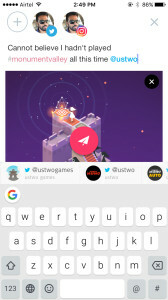 A really unique feature Crowdfire comes with is helping you find out which users are showing the most engagement with your posts. This can obviously go a long way in helping you gain loyal followers as well as implementing the required changes in your marketing strategy that helped engage them with your posts. Another incredibly useful feature Crowdfire boasts is allowing you to follow users of another user in your niche. If used wisely, it can definitely help you get the much-needed edge over your competitors by following their users that are interested in your niche. You can also analyze your competitors’ posts and come up with better content to give their followers a strong reason to follow you too. Crowdfire also comes with a bunch of other highly useful features such as scheduled posts, blacklists and whitelists and friend check (to find the relevancy between two different accounts). With an almost non-existent learning curve and the potential to grow your social media accounts considerably over just a short period of time, Crowdfire may well turn out to be the tool you’re looking for to take your marketing strategies to a whole new level. I really love using crowdfire in increasing my twitter following. I really like that I can target my competitors followers and can select people with high followers to follow. Though a free account is very limiting.